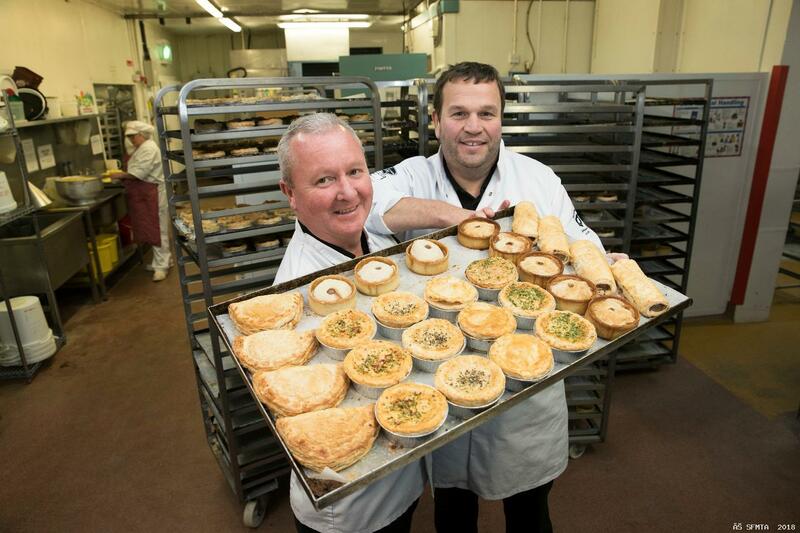 Hugh Black & Sons’ chicken and smoked ham hough pies have been judged the best chicken pies in Scotland! 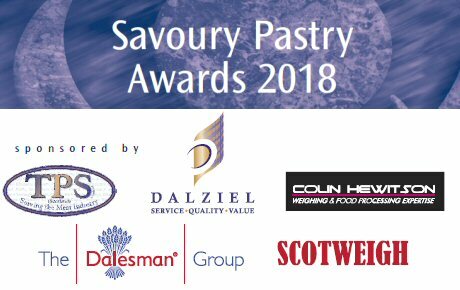 Being judged to have the best chicken pie in Scotland will turn the public focus on the butchers business which has a chain of 12 shops throughout the central belt and Fife - from Cambuslang to Cowdenbeath - in addition to their production factory at Bathgate. 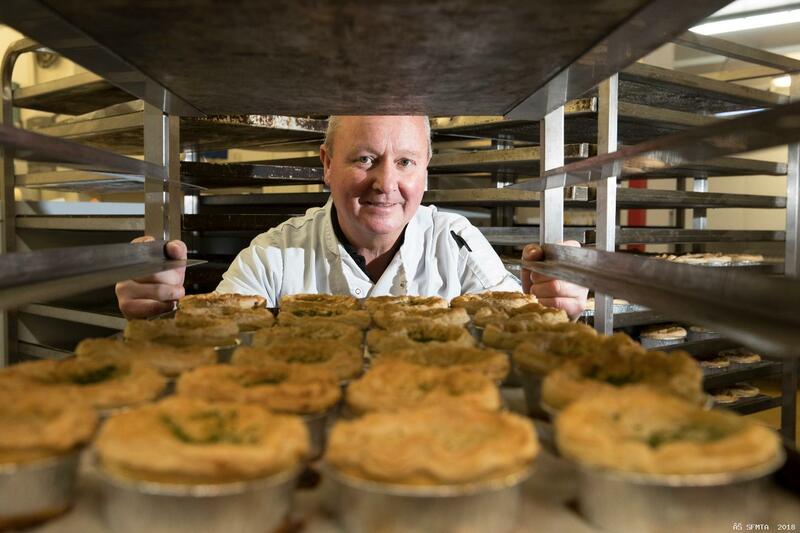 54 Chicken Pies entered the product evaluation held at Dewars Centre, Perth on 1 November. The judges awarded: 1 Diamond, 20 Gold, 21 Silver. Delighted partner Craig Black said the Diamond-winning pie was one of their new Premium Pie range recipes launched recently. Production manager and product development chief Willie Kemp (pictured above) devised the new recipes and is thrilled with the success of his chicken pie. As a trained chef, Willie is justifiably proud of his national winner which combines chicken with smoked ham hough in a cream sauce.